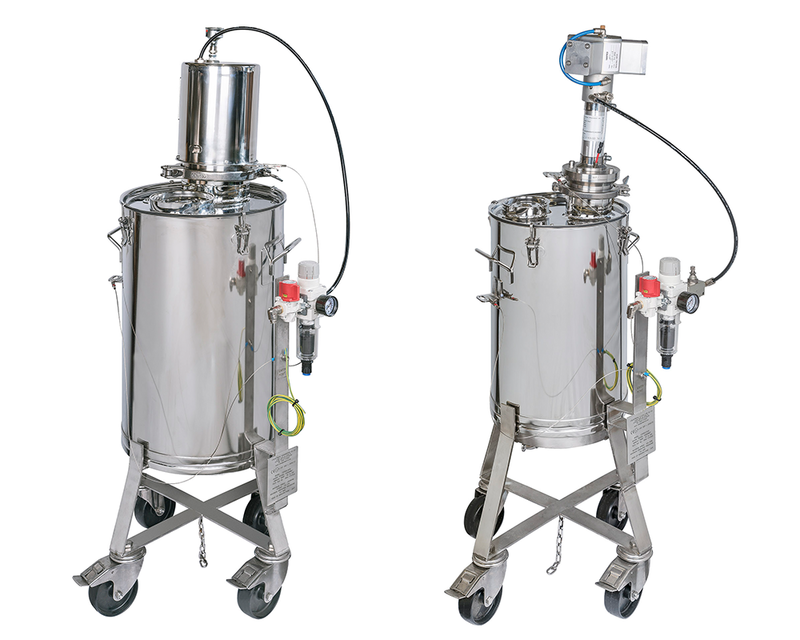 Adelphi Process Equipment have recently shipped two tablet coating & mixing vessels out to global pharmaceutical organisation Actavis Generics, who have a manufacturing facility located in Malta. The vessels will be used to produce a pharmaceutical solution (hot if the vessel is heated) to feed a tablet coating machine. Actavis in Malta have purchased vessels of a similar specification from Adelphi in the past, but this time the vessels needed to be ATEX certified, which would add greater flexibility with health and safety, as well as fewer restrictions on the areas of the factory the vessels could be used in. On first contacting Adelphi with the enquiry, Actavis advised it is not always easy to find a supplier who can manufacture to ATEX standards. Adelphi however had experience of supplying ATEX certified equipment with their filling machinery, so could easily assist with ATEX certified vessels. To explore Adelphi Process Equipment’s range of customised vessels click here, or just give us a call to discuss your individual requirements.